At Dini's Lucky Club you'll feel like you're part of the family, because you are! We have been a part of Nevada history since 1933 and continue to offer that fun and friendly atmosphere for which we are known. 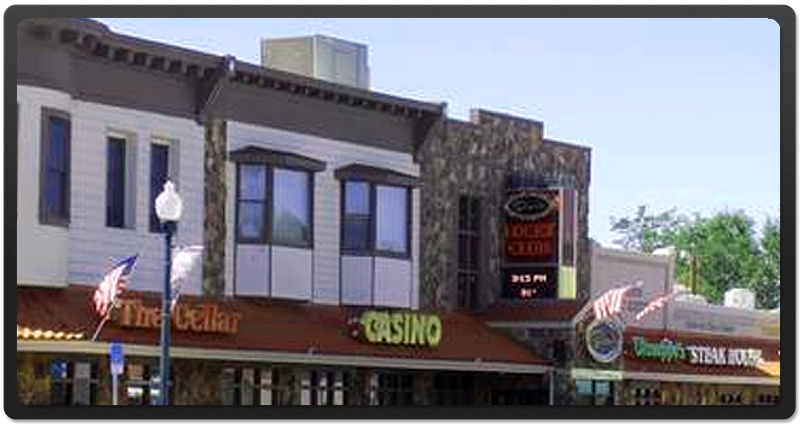 From the latest slots, video poker and keno, to mouth watering dining options and the best waterin' hole in Yerington, Dini's Lucky Club is Always Your Best Bet! When The Fun Stops...Help is just a phone call away. © 2012-2015 Dini's Lucky Club, All Rights Reserved.